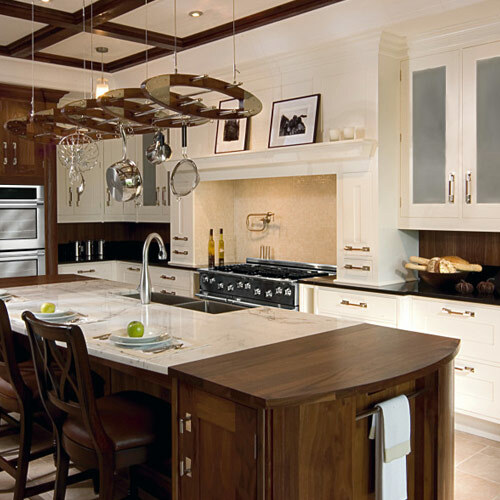 We believe in turning ideas into works of art and we are doing this for more than twelve years with highly creative and brilliant kitchen design and cabinetry services in Toronto and Woodbridge areas. 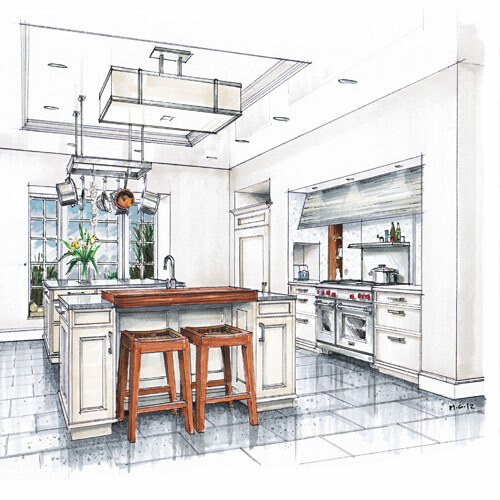 Our mission is to build custom tailored home that suits your style, class and taste perfectly. 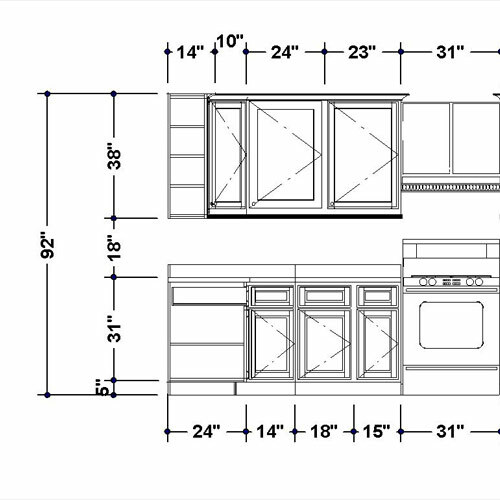 The entire process of designing the best of stunning kitchen and cabinetry services begin the free assessment. Our experts gather the project details and establish budgets after detailed discussion for the clients. This is followed by arranging for selecting designs and materials. Our process is very beneficial for the homeowners, as it allows them to work on a budget rather than just move towards an open ended and an expensive renovation. After agreeing on the budget and price factor, the process of project planning begins. Being complete professionals in the industry, we make sure that there is no unnecessary delay in selecting materials and executing the task according to the plan. This is followed the by the actual work and complete it within specified time. 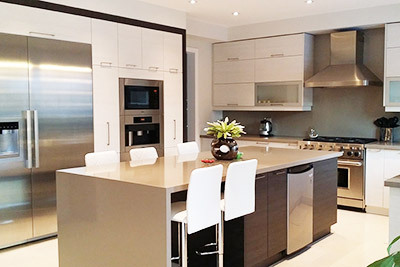 At Mana Kitchen, we follow highly professional and systematic approach to deliver the best kitchen design, custom cabinetry and house renovation in Toronto, Woodbridge and the surrounding areas. No matter how big or small the size of the project is, we ensure equal professionalism and commitment towards its completion as per the plan. You dream about the best kitchen and decorative elements, and we promise to execute just like to way you want.